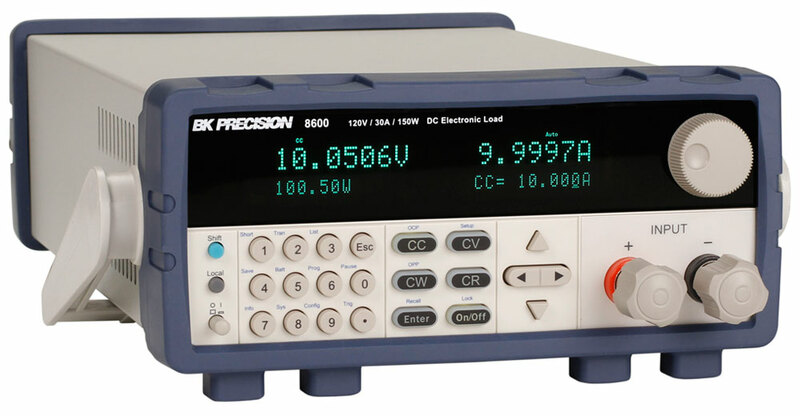 The 8600 Series programmable DC electronic loads provide the performance of modular system DC electronic loads in a compact benchtop form factor. 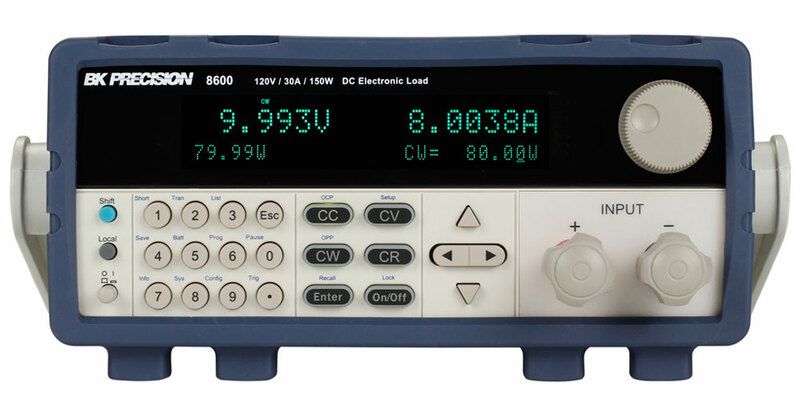 With fast transient operation speeds up to 25 kHz, and high 16-bit measurement resolution and accuracy, these DC loads can be used for testing and evaluating a variety of DC sources such as DC power supplies, DC-DC converters, batteries, battery chargers, and photovoltaic arrays. 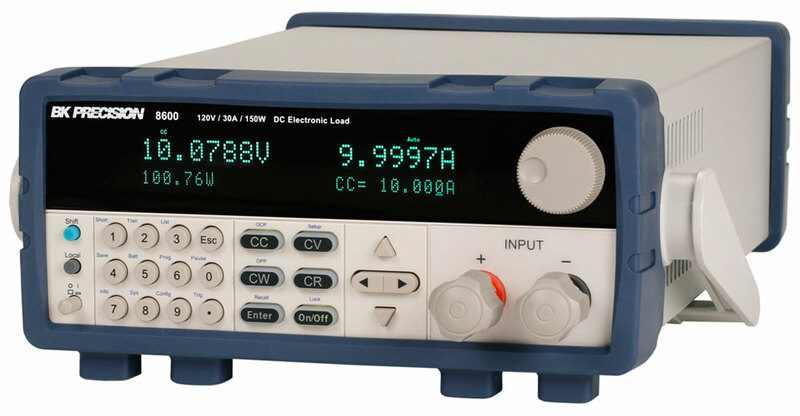 The DC electronic loads can operate in constant current (CC), constant voltage (CV), constant resistance (CR), and constant power (CW) mode. 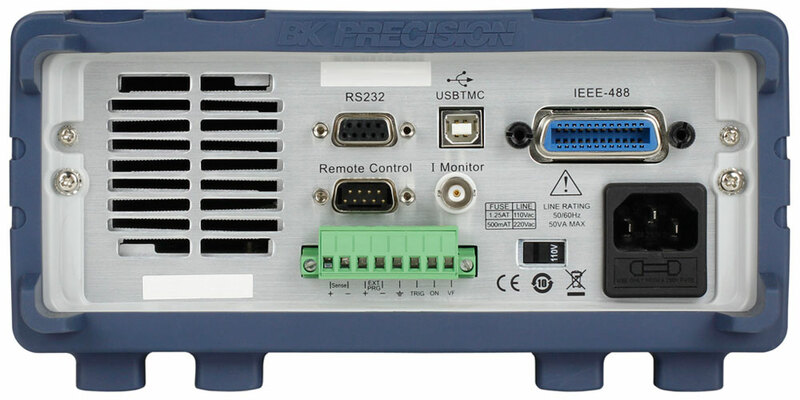 The instrument provides flexible triggering capabilities, analog current control and monitoring, and standard USB (USBTMC-compliant), GPIB, or RS-232 serial interfaces for remote communication.